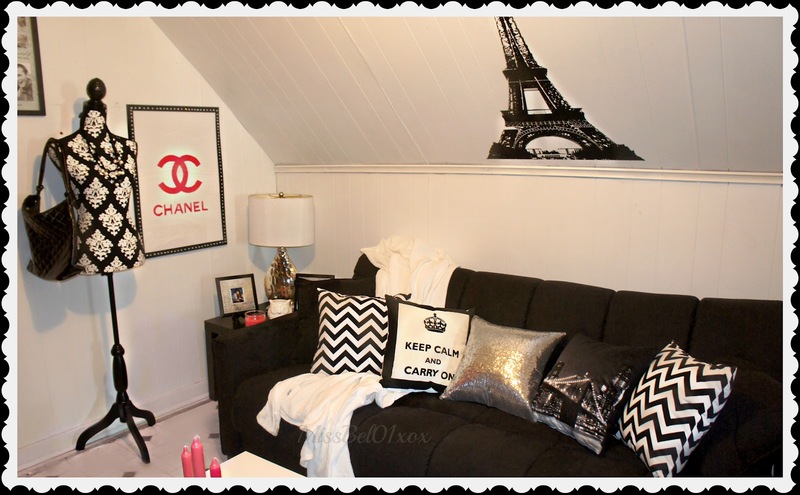 Simple decorations can glamorize any room! 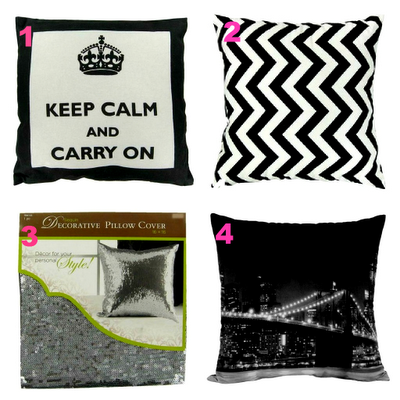 Here are some items I recently bought to spice up my living room! Pillows are always the least expensive and the most eye catching accent in a room! As soon as I bought my new couch, the first thing that came to my mind was where can I find cute pillows? The same day I purchased my couch I was on a hunt and found some really cute ones along with some other goodies to match! 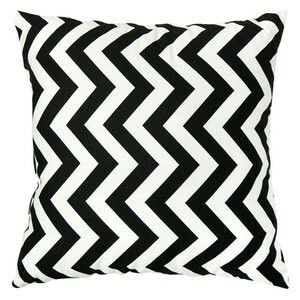 Below are all the links where you can find the pillows I recently bought. 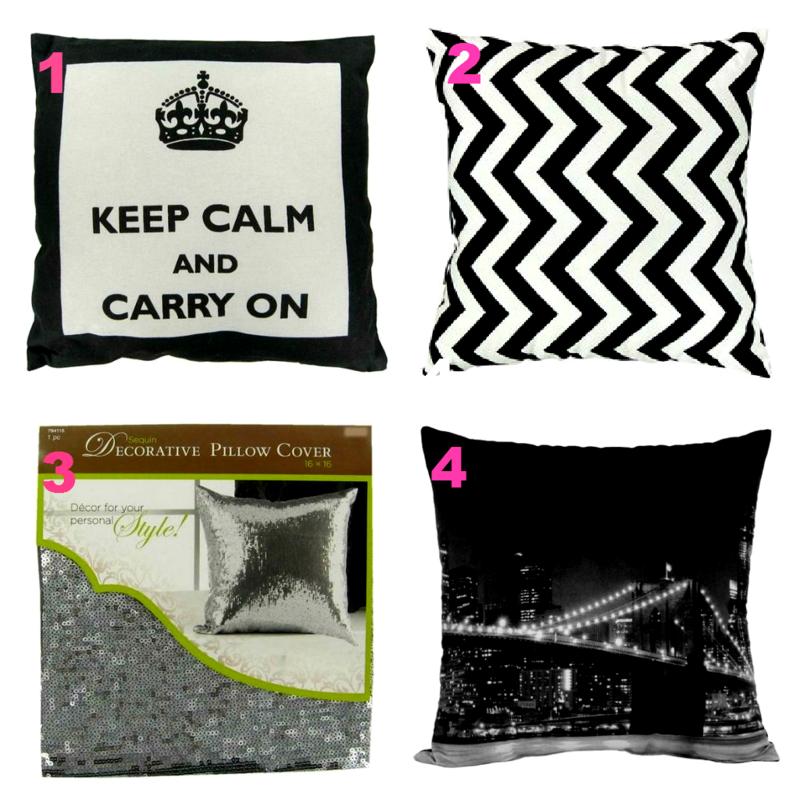 Here is the pillow filler you will need to add to the Silver Sequins pillow cover (#3) $8.99 (Hobby Lobby). It requires a 16"x16" pillow insert. You've done such a great job co-ordinating your lounge! 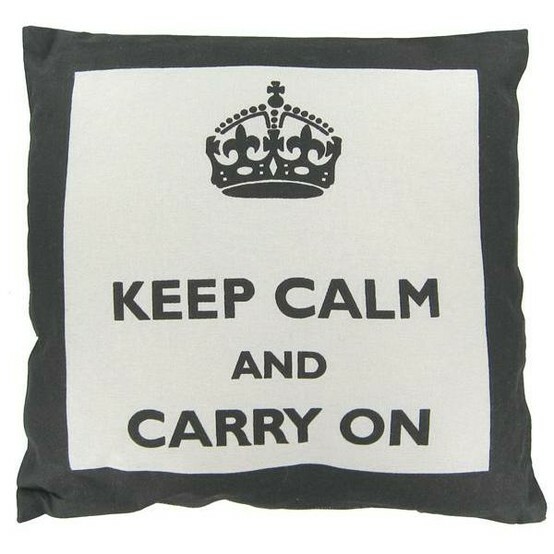 I adore the cushions, in particular the "City Lights" design. Please where can I find a couch like that?? ?